Home Tags Posts tagged with "sbtv"
D Power premiered his 2nd single ‘Work It Out’ ft. Olivia Louise, from his forthcoming debut album ‘ZION’ last night exclusively over on SBTV. The single produced by Audio Slugs gives a refreshing take on Grime with D Power letting the hard beat intertwine with the sweet vocals and his own lyrics riding the beat. After releasing 7 mixtapes, it’s now time for D Power to release his official debut album. The first single ‘Who Can Draw’ ft. Frisco and Demolition Man saw the jungle and reggae tones shine through. ‘Work It Out’ is a complete change showing the versatility of Grime veteran D Power as he enlists newcomer vocalist Olivia Louise to join him in the booth and on the screen. This is credible Grime without the corniness. D Power Diesle has a legacy in the Grime scene that stretches back to its roots. From his early days as a DJ at Rinse FM and Déjà vu and his inclusion on Lord of the Mics 3 clashing Wariko through to touring with Skepta, Wiley, Jammer and Modestep, D Power Diesle, like all of the greats, has ticked the boxes that make him one of the grime scene saviors. Teasing us with little clips of the video up toit’s release got fans hyped for the official video which sees the two talking about working out a relationship, with the woman saying she doesn’t want to work it out. Chanson’s first single due to be released on the 1st January 2016. 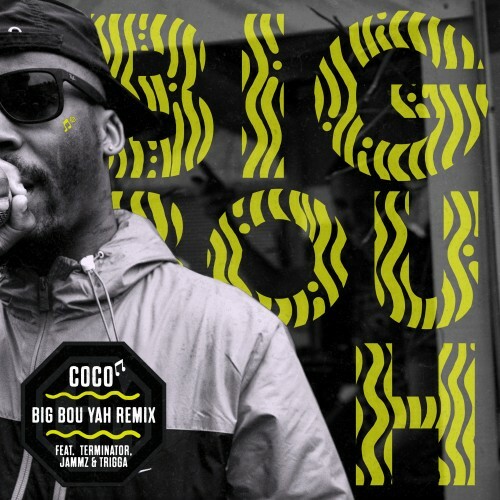 He came, he smashed it and he conquered the originals and now Coco mashes it up on not one, but TWO remixes of ‘Big Bou Yah!’ Jammz, Terminator and Trigga jump on the vocal remix while Walter Ego drops a brand new dub of the hugely supported Toddla T original. Big Bou Yah has been heavily playlisted across radio and TV with Coco feeling the love across all of the major networks. From Annie Mac to Semtex, MK to DJ Q and Kiss TV to AKA, the record went off! So much in fact that he’s even been tipped for some impressive “ones to watch” lists for 2016. Big Bou Yah comes as the follow up to debut single ‘Target Practice’, released via Girls Music in July, which earned Coco serious recognition from Tastemaker music sites such as Earmilk who premiered the audio and GRM Daily who scooped the video. Turn up the speakers as the kicks and snares start popping on this dub offering with a twinkling of the reggae roots, and check out Coco, Jammz, Trigga & Terminator skipping across the verses, switching up, with mad flows! Look out for Coco’s Fire in the Booth dropping on Boxing Day! Released: 11/12/15 || Label: HIGHLY RATED ENT. 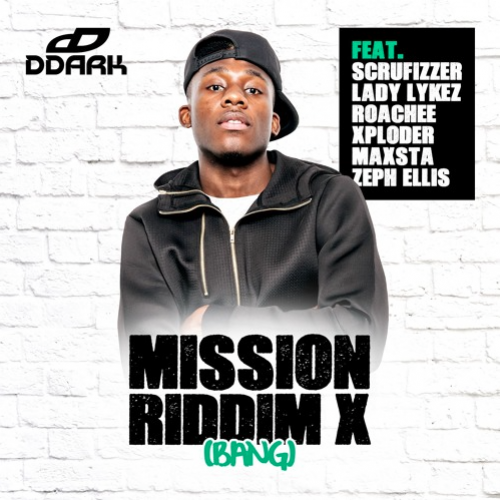 The original ‘Mission Riddim’ recently came to attention again after Chip jumped on it for his diss to Bugzy Malone, ‘Light Work’ and now its producer, D Dark, reinvents it once more for Mission Riddim X (Bang) bringing with it a fierce line up of grime favorites. The video features the full cast and captures the energy with non-stop movement of cameras and emcees. Like its original roots, Mission Riddim X (Bang) is pure, unadulterated grime with a menacing bass filled beat that is broken up by the rat-a-tat of hi-hats. The beat comes ready for war and proudly stands strong. Not only the fire on the buttons, D Dark licks off the first verse and drops an anthemic hook before making way for the cascade of grime dons to come with their fast flows and snappy bars. 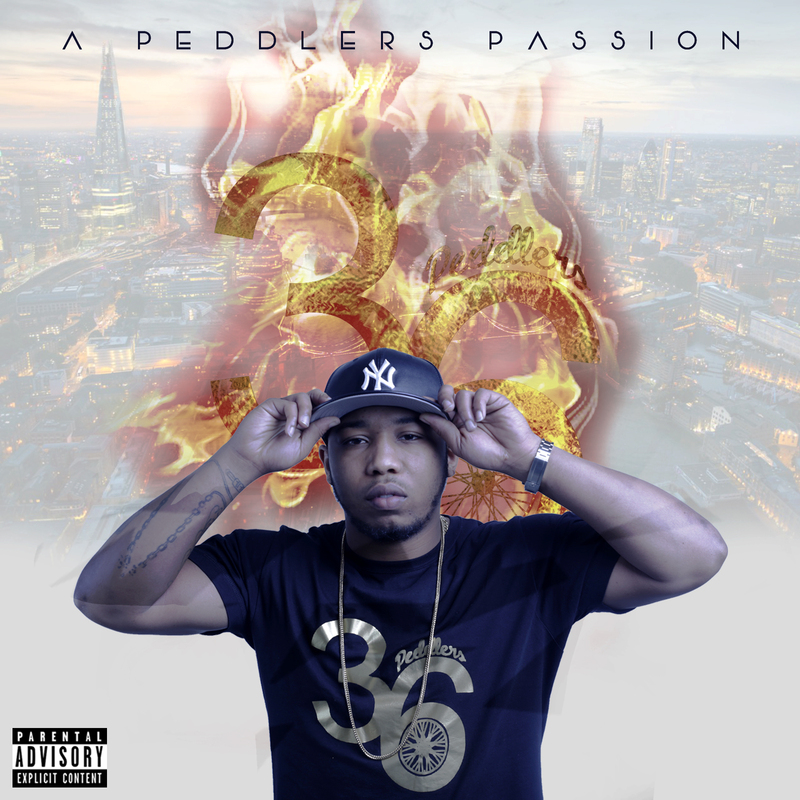 Featuring Scrufizzer, Lady Lykez, Roachee, Xploder, Maxsta and Zeph Ellis, the track is an impressive array of some of the most exciting emcees in the scene. Originally finding his feet within the world of grime as a member of the legendary Aftershock crew, which also laid the foundations for Tinie Tempah and Bruza, D Dark has worked his way up through the ranks to elevate his status as a staple within the scene, enabling him to orchestrate this momentous link up on one of the biggest beats to round up what has been an amazing year for grime. It’s rare you hear an artist tackle issues nowadays in the controlled environment the music industry has become at the top level, but this artist seems to be turning heads and doing it completely independent of a hype machine or label without holding back on content or artistry. 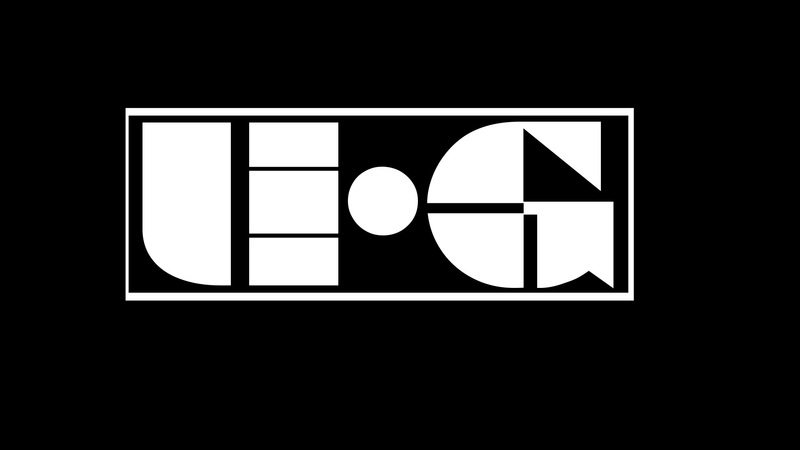 U.G is a Songwriter/Singer/Rapper and Producer from Leicester in the East Midland’s United Kingdom. U.G’s style is authentically English and even with the hard lyrical content and subject matter has the potential to fully cross over into the mainstream despite his unwavering underground nature. He has now become a commodity in the U.K and soon to be the world due to his amazingly original articulate sound mixing genres with the upmost originality. His debut two part album ‘Dubs Of The Mad Skint And British’ has the potential to be the next milestone in U.K music and has already been tipped as the english ‘Illmatic’ before its release. The album has nearly been entirely produced by U.G himself and he has co-produced alot of material from various known U.K rappers and singers soon to be released. He has had praise from other UK artists such as JME, Akala, Wretch 32, Dot Rotten and The Streets (Mike Skinner). This has also spread to radio from the likes of Radio 1 DJ Charlie Sloth, DJ Target on 1Xtra and BBC Introducing. Even celebrity actors and comedians such as Lenny Henry and Adrian Lester have also showed interest. He has had videos featured on popular video channels JDZ media and SBTV. Check out some of his amazing work below!